When you’re in the process of redesigning your home, creative sparks are flying all over the place. This is especially true if you have full reign over what you want to do and how to do it. Your house can become your canvas if you’re free to do with it as you will. You’ll be browsing shops for items like updated and trendy furniture, new appliances with improved features, and lush carpeting samples. While you’re at it, you may recheck your utility situation with your plumbing and electricity needs to make sure everything is in place. Within a few months, your new home will be ready to enjoy! 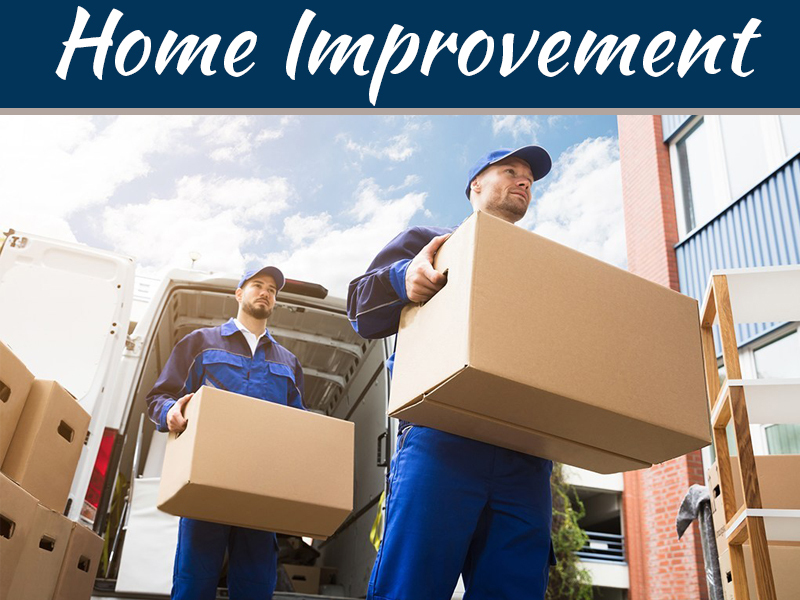 However, before you continue on with your redesign journey, remember to hire an electrical contractor for your home improvements. Why an electrical contractor, you ask? 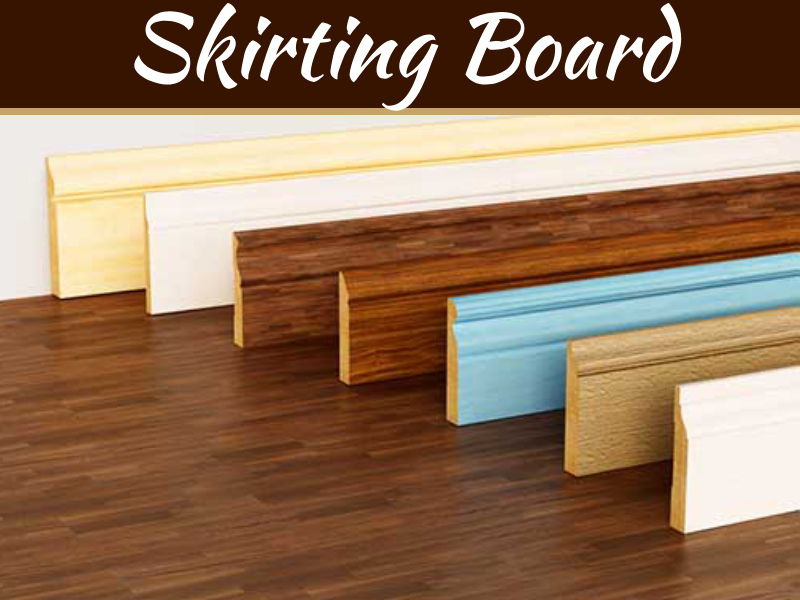 They can be useful in a wide variety of situations, especially when it comes to redecorating your home. 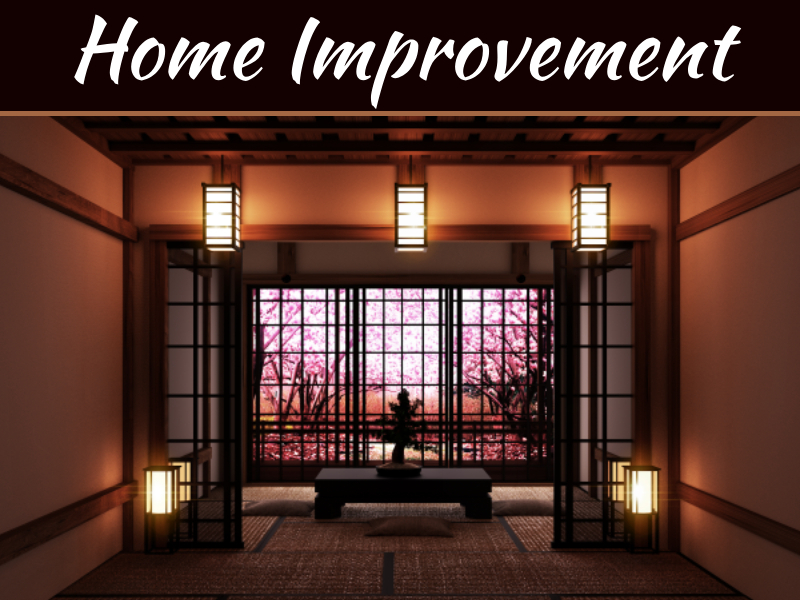 Remember, when you want to pull off a top-notch renovation or redecoration of your home, you have to consider factors outside the aesthetics of your home, too. There are particular combinations of appliances and power-consuming devices that may look amazing on the outside, but can potentially kill your electricity bill on the inside. 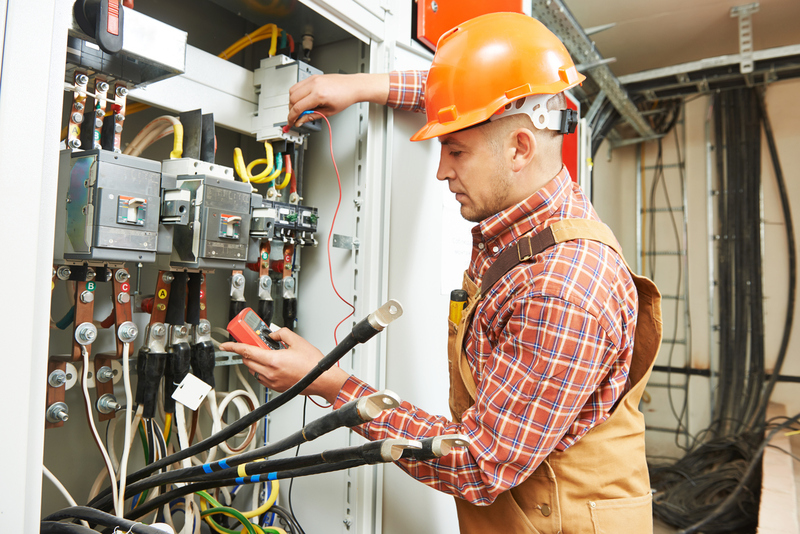 Electrical contractors can be the people to help you understand and reduce these occurrences. When it comes to redesigning your home, or buying a home in general, it’s important to remember that local building codes have to be met. This is tricky, as local building codes not only differ from one state to the next, but they are slowly becoming stricter as well. Not everyone is capable of keeping up with the local building codes in their area. 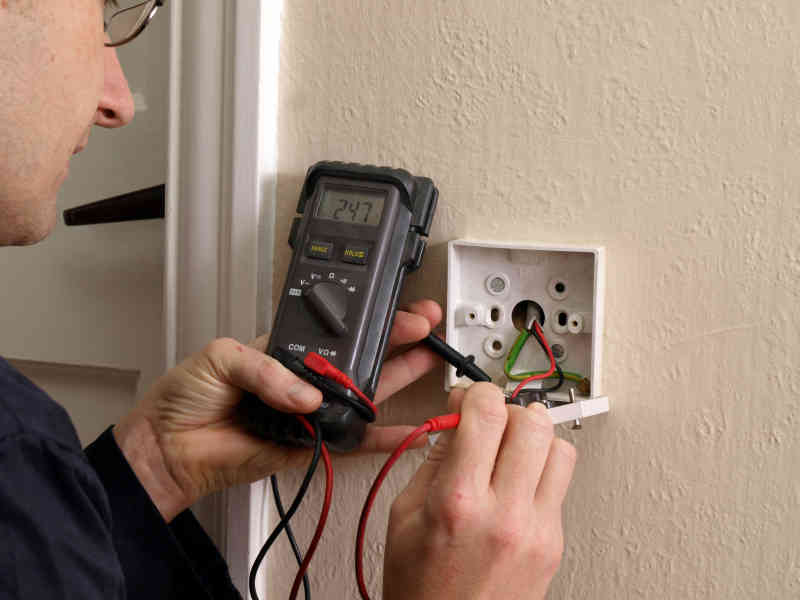 An electrical contractor can be skilled enough to take note of changes you should make at home in accordance with these policies. This means an electrical contractor is capable of making sure things you need in terms of local building codes are done correctly so you aren’t hassled into making abrupt adjustments to avoid penalization. This also means your home redesign will be aligned with local standards. When it comes to redesigning your home, chances are you may have primarily thought of aesthetic options, or how to place things around your home in a practical sense on a surface level. 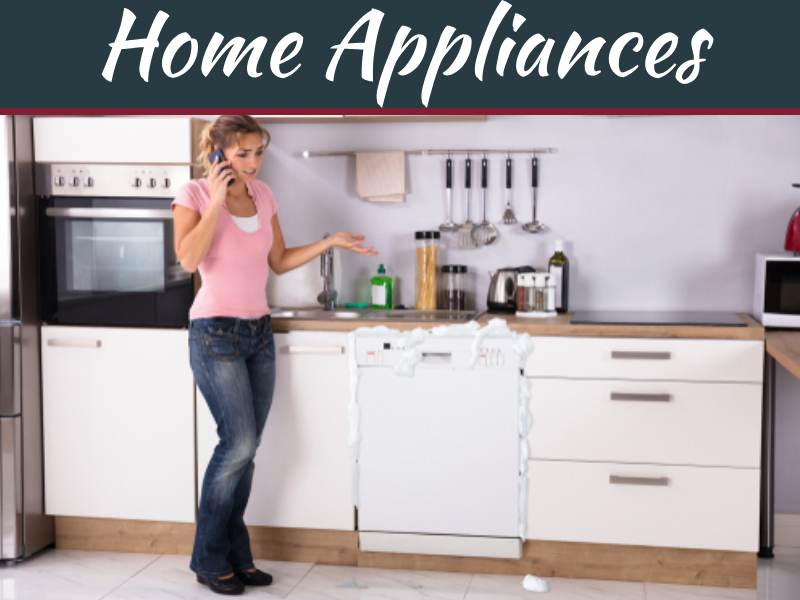 Sometimes, when certain appliances are rearranged a certain way, there has to be a workaround with how they will reach outlets and other relevant electric devices. When an electrical contractor comes into play, however, they may be able to give relevant suggestions that can make your redesign more practical. An electrical contractor is capable of telling you whether or not your current plans are something your home can benefit from. This means your plans can be evaluated from a “floor to ceiling” perspective as well, especially when it comes to utilities. An example of this is making sure ground fault circuit interrupters are installed properly when needed, or that ample circuit breakers are placed wherever necessary. If you’re redesigning your home from the ground up, then chances are you may consider options to make utilities work better for you. An electrical contractor can help you decide just which better options are available to upgrade your home’s power capacity. For a “greener” household, you can try installing plumbing fixtures, eco-friendly windows, or even placing indoor plants throughout for added utility and style. 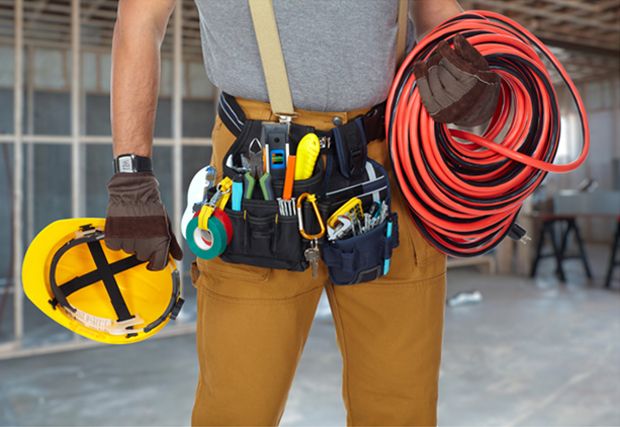 However, your electrical contractor can also crank things up a notch with a few new tools and suggestions. A electrical contractor can sit down with you and talk about a plan to fully optimize your home’s power capacity. Some options include installing solar panels in your home, and making sure your home’s fixtures and wirings are placed in the most practical way possible. The above reasons why you should hire a St. Louis electrical contractor could hopefully be enough to convince you to have one while having your home redesigned. While it’s true that the electrical contractor doesn’t have to install circuits as well as find sofas and match your paint, they can come in handy if you need a helping hand when it comes to determining which appliances to use, decision-making regarding special utility options, and generally making your home not just beautiful, but optimal as well.